Your bridal bouquet is such a special piece of your big day. You spend so much money on it, it’s definitely something you want to be able to preserve! That being said, sending your bouquet off to be professionally preserved isn’t always in the budget. Luckily, there are so many ways you can preserve your bouquet at home for a fraction of the cost. Today we’re going to review our favorite ways to DIY preserve your flowers! Keep in mind, your flowers may not be fresh cut on the day of the wedding, so it’s best to have a plan in place before your wedding as to not waste time in the preservation after the big day. Probably the easiest option, hang your bouquet upside down to dry. While this is the easiest and most inexpensive option, it is also probably takes the longest. 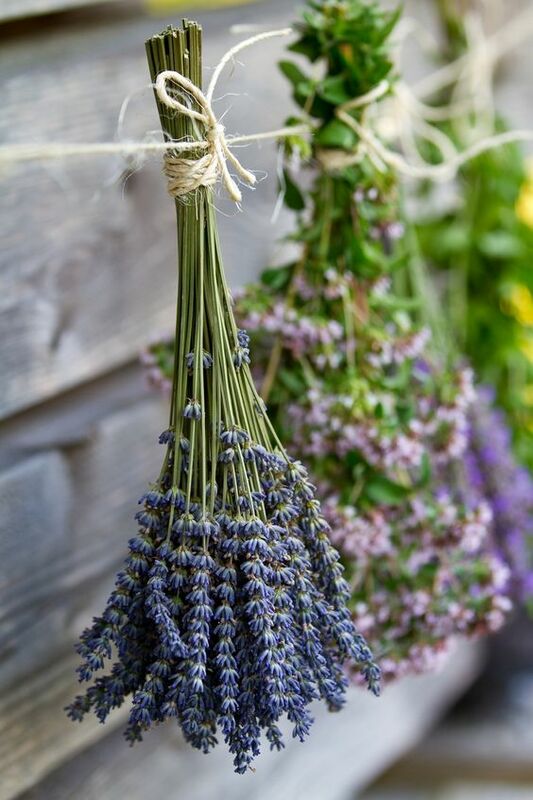 Your flowers will need to hang for a couple of weeks or even a month in order to dry completely. Once dried, you can display the flowers in a variety of ways. Our favorite is to fill a shadow box with the dried blooms! It’s important to note that in drying your flowers out this way, the color of the blooms won’t stay the same. This is a really cool option if you’re feeling a little crafty! You can find silica gel at most craft stores. You’ll also need an air-tight container large enough to fit all your flowers so that they’re completely covered. Start with a layer of silica gel (it’s a fine sand-like material), then lay the flowers in the container. Gently fill in with the silica gel all around the flowers and cover so that they’re no longer visible. Cover the container and store in warm place for a week and a half. After removing the flowers, brush off any remaining silica gel and spray them with a fixative or hairspray. Make sure you let this dry completely before storing them in a box. We love all the fun options you have with press drying flowers! While you may not necessarily be able to do this with your full bouquet, it’s still a great option. Find a big, heavy book (like a phone book). Line pages with parchment paper and place flowers between the layers. Close the book and weigh it down with other heavy objects enough that the flowers are being compressed and flattened in the pages. Leave them to dry for 7-10 days. After they’re dried out, you can arrange and frame the pressed blooms. Alternatively, if you have some smaller blooms, you can make little ornaments too! This is a really cool option if you’re looking for something unique! Grab a sphere mold from your craft store. Fill it halfway with clear epoxy resin. Gently arrange your flowers inside and finish filling the mold with the epoxy. After it dries, you have a stunning new paperweight!